The two Group B teams of Pakistan and Sri Lanka will play the 12th and last group match of ICC Champions Trophy 2017. Sri Lanka v Pakistan match will be hosted by Sophia Gardens, Cardiff while the schedule of Pakistan v Sri Lanka match is Monday 12th June 2017. 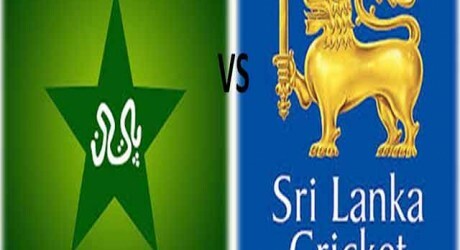 SL v PAK is a day time match that will commence from 10:30 local time. Cricket fans will be able to watch live streaming of PAK v SL match at various sports TV channels while live scorecard of the match will be available at various sports sites.